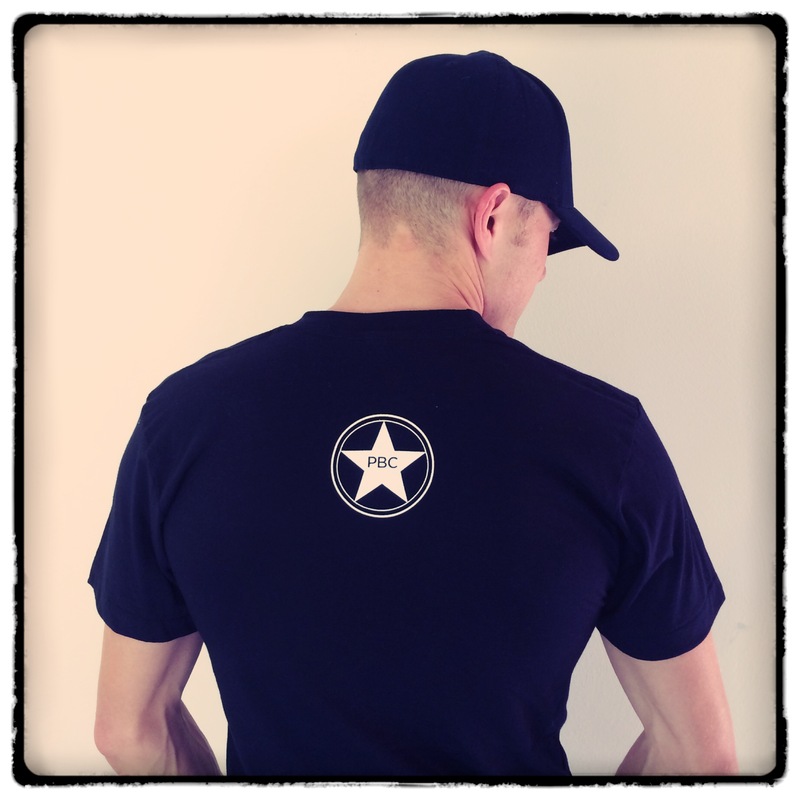 We now have PBC t-shirts (standard American Apparel 50/50 blend) and hats available for order. 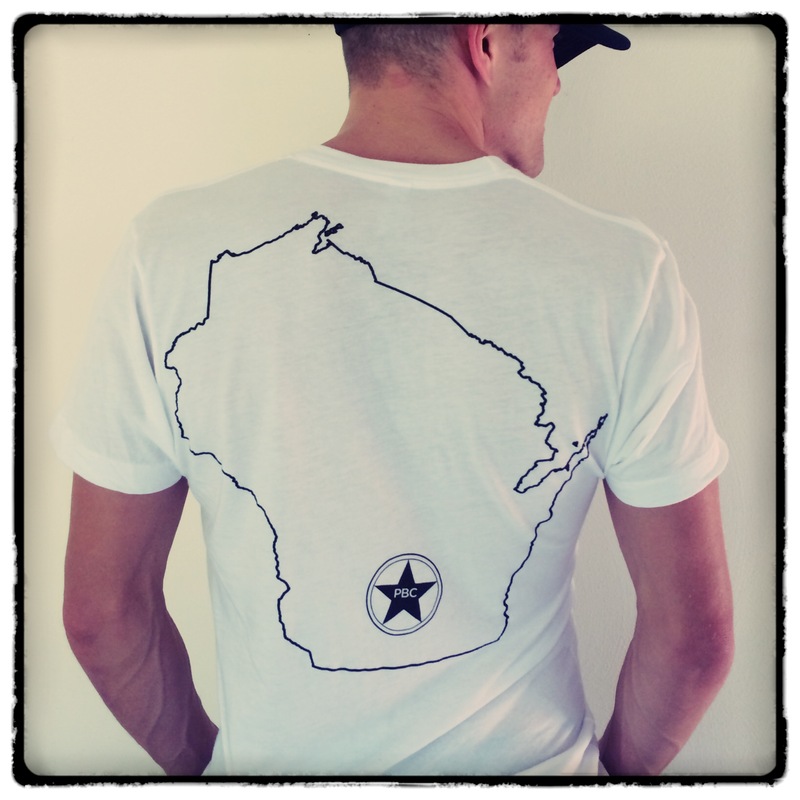 I will have samples available for viewing and ordering at the seminar next Wednesday, October 29 7pm at Trek Bicycle Store Madison East. Don’t forget to pick up a sticker while you’re there. 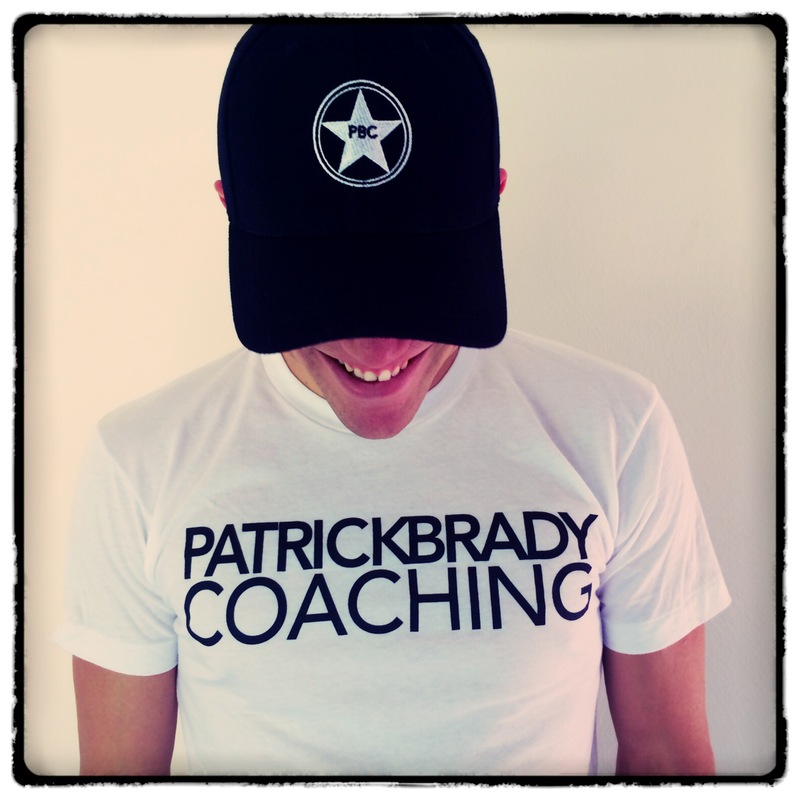 I am excited to announce the official launch of Patrick Brady Coaching. Launching this team has been a dream of mine since I first started in endurance sports in 2007. Through the past couple years I have built a strong team of highly motivated and elite athletes who have found great success under my coaching style. I am very personally invested in the progression of my athletes. Their goals are my goals. I treat their success and their short falls as my own. 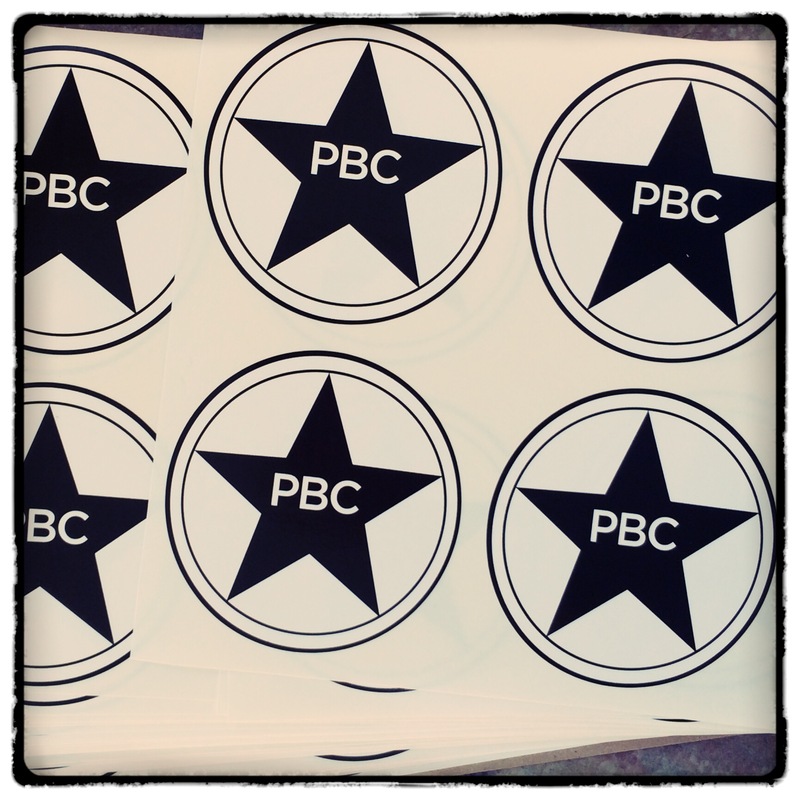 Together, as a united team, we make PBC a reality. Here at PBC, I use an analytical approach to training combined with a strong level of communication and accountability. I don’t write cookie cutter plans. Every athlete receives individualized and ever-evolving training programs based on their abilities, goals, schedules, and response to training stress. Whether you are looking for a coach who understands power based cycling training, heart rate training, or an RPE approach, PBC can do it all. Thank you for visiting the website. 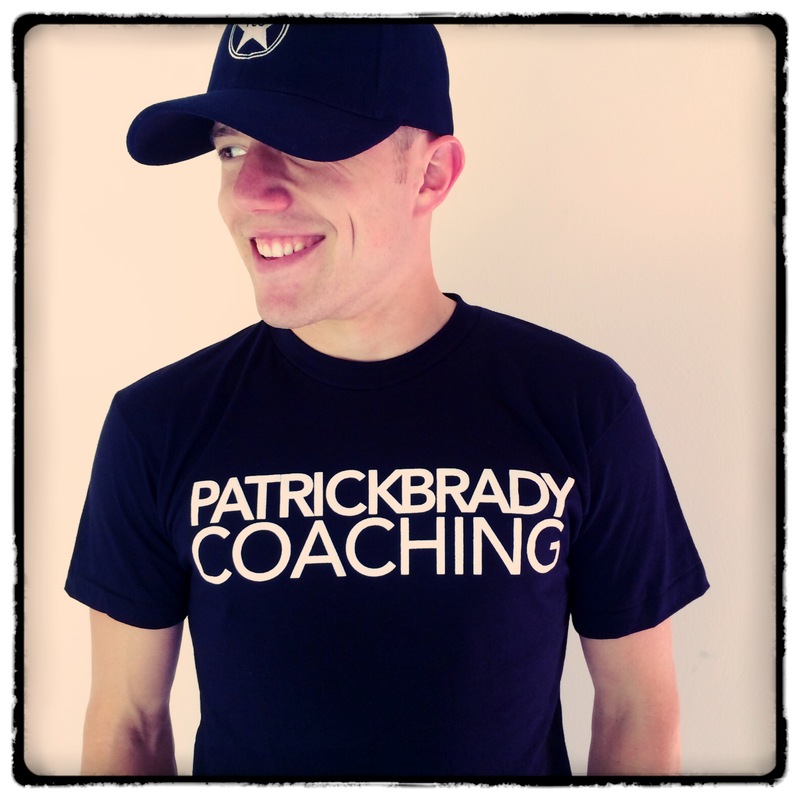 Feel free to browse around to learn more about myself, the team, and my coaching philosophy.